The swimming pool of this fabulous hotel was ranked in the 25 bests swimming pools around the world this year. Set in one of the most beautiful, undisturbed places in the world, Jumby Bay, a Rosewood Resort is an island of simple pleasures. Reachable only by boat, and with no cars in sight, this private isle of white-powdered beaches and winding bicycles paths is a one-of-a-kind hideaway know, quite simply, as the finest resort in the Caribbean. Jumby bay embracing fun and adventure even in its very name — the Antiguan word jumbee means “playful spirit.” We aim to make every moment of your child’s day magical at Jumby Bay, from kids’ menus to kids’ night-out activities and special events. 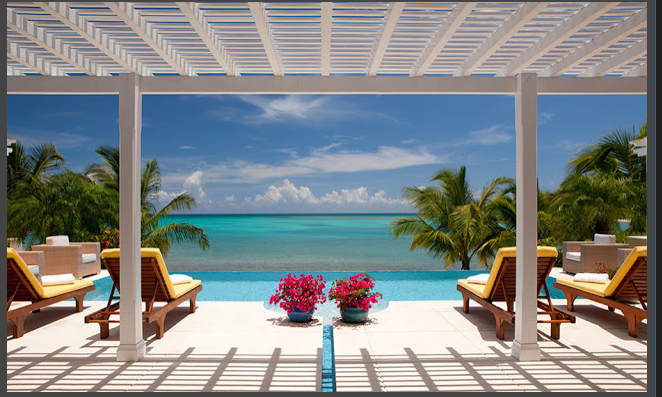 The pools at Jumby Bay comprise of two exquisitely conceived oases designed for maximum enjoyment and relaxation.